Savvy homeowners want to know what they’re really going to pay for a new home so that they can set a realistic budget up front. Here’s a helpful post that covers useful information about how to set a new home budget—and why it’s important to do it early. Sometimes people building a new home can get blind-sided by unexpected costs that they might not have considered when setting their budget. 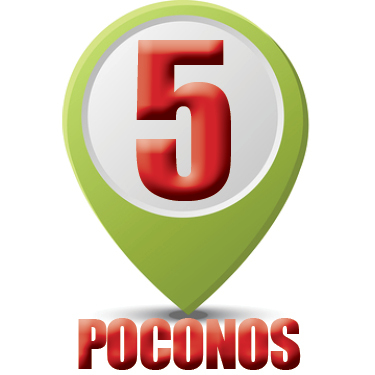 Let’s look at 4 features that will influence the cost of your new Poconos Home. Some people think of the Poconos as a great place to get away from it all for a few days—or even a few weeks. Once they get a taste for the beauty and peace and quiet, however, a lot of them decide that this is the place they want to spend all of their time. 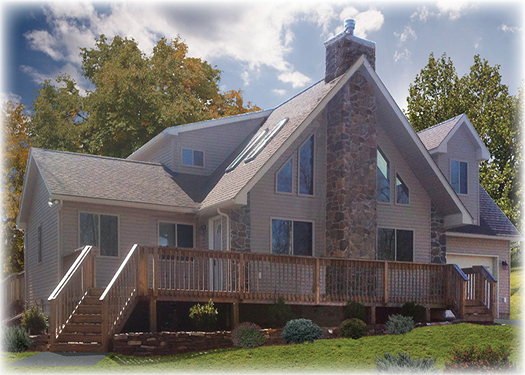 Maybe you’ve thought about owning a home in the Poconos for a long time. A lot of people toy with the idea of escaping to the mountains and leaving it all behind. It could be that you’ve thought of having a second home here. Maybe you’ve thought it would be a great place to retire and enjoy all the outdoor activities the region has to offer. Or maybe you’ve considered moving the family to a place where the pace is a little slower and relaxed. Where Are Poconos Home Prices Heading? Sometimes trying to figure out what home prices are doing in the Poconos area is a bit like trying to nail jell-o to a tree! 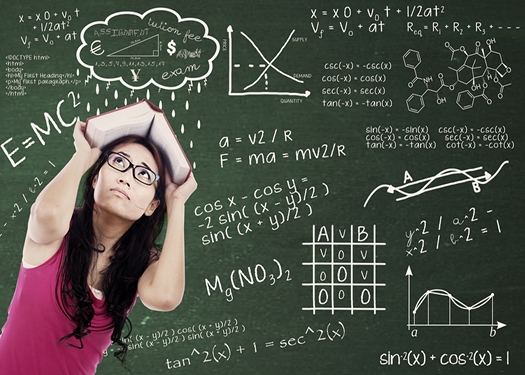 It depends on the specific area you’re looking at and on the kind of house you’re considering. Even then, prices can bounce around quite a bit.